Join us along with fellow survivors for food and fellowship. 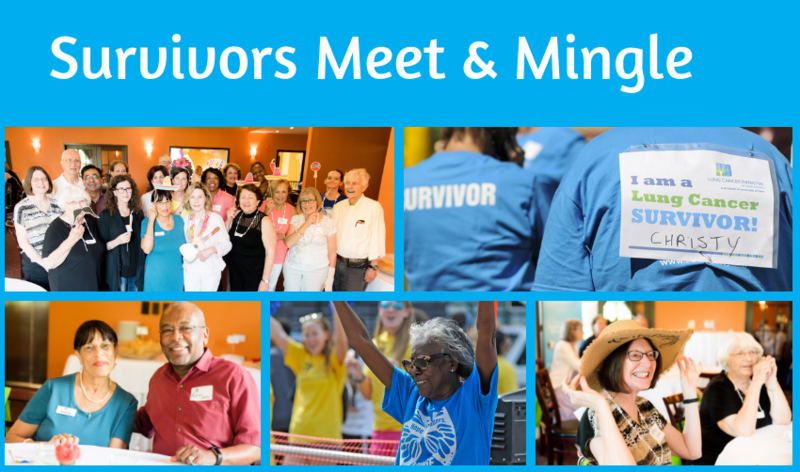 It's a great opportunity to meet people on a similar journey and join our network of hope and action. Lung Cancer Initiative considers anyone who has been diagnosed with lung cancer a survivor.